“Moving at the Speed of Business” is the approach that the state of Idaho takes toward facilitating economic development. From the Governor’s Office on down, everyone in the state capital is focused on making expansion easy for Idaho business owners. Gov. C.L. “Butch” Otter set out a decade ago to make Idaho a more business-friendly state. In this interview, he explains how he did it. 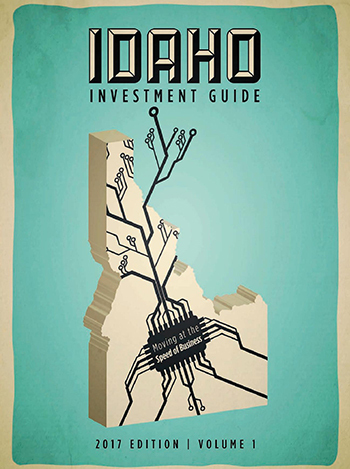 The Idaho economic turnaround story may have been a while in the making, but it was no accident. From Simplot to Albertsons, Idaho’s economic future is linked with its rich past. Idaho’s outdoor recreational equipment firms abide by the same maxim as any other company: Go where your customers are. Innovative firms find motivated, highly educated workers in this rapidly growing college town.